Consumers seek mindfulness and well-being as an antidote to modern day stresses, welcoming colors that psychologically fulfill our yearning for reassurance and security. Joined together, Rose Quartz and Serenity demonstrate an inherent balance between a warmer embracing rose tone and the cooler tranquil blue, reflecting connection and wellness as well as a soothing sense of order and peace. As always, you can expect the color(s) of the year to pop up all over the place…in fashion, furniture, beauty, industrial design, interior decorating, etc. “It will be interesting to see how these colors evolve this year. It’s a sure sign that light and airy, calm and soothing are in. 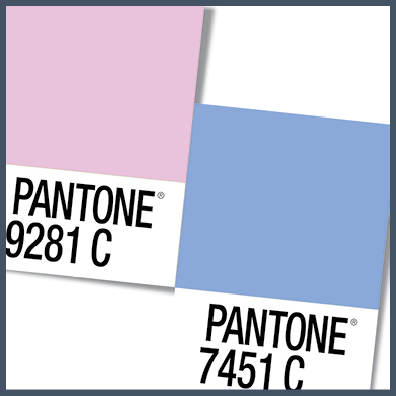 A great direction for the year ahead,” says our art director and resident color expert, Kim Smith. 2016 is a Leap Year. That means we have an extra day in February. If you were born on February 29th, you get to celebrate your birthday on your actual birth date for a change. We have Julius Caesar to thank for the first Leap Years. He introduced the idea to the Romans more than 2000 years ago, declaring that any year evenly divisible by four would be a Leap Year. But that led to way too many Leap Years. Still, the practice continued until the Gregorian calendar was introduced 1500 years later. 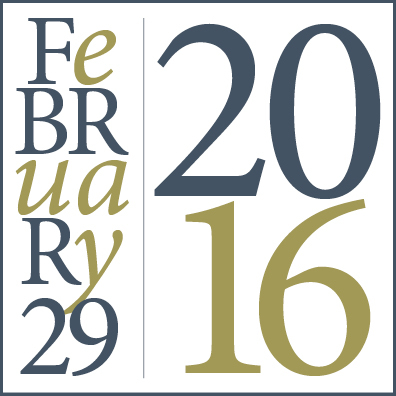 Today, Leap Years are declared according to three criteria of the Gregorian calendar. First, a Leap Year must be divisible by four….however, if it can be evenly divided by 100, then it is NOT a Leap Year…..unless the year also is evenly divisible by 400…then it IS a Leap Year. Leap Day offers a number of traditions and beliefs – it’s known as a day for women to propose marriage to the man of their choice…it’s the day, in 1692, that the first warrants were issued in the Salem witch trials (some find that significant)…and it’s promoted as a day to “take a leap” and try something you’ve never done before. We also think it would be a great day to catch up on lost sleep and take an extra-long afternoon nap…so maybe that will catch on. However you choose to mark the year and/or the day, be sure to make it fun. Happy Leaping! Lots of i’s to dot and t’s to cross! When we have the opportunity to work with a client on a longer-form piece, such as an annual report, our skill at pulling it all together really shines. The expression ‘The devil is in the details’ is never more true than with a project that spans many months and involves many people. 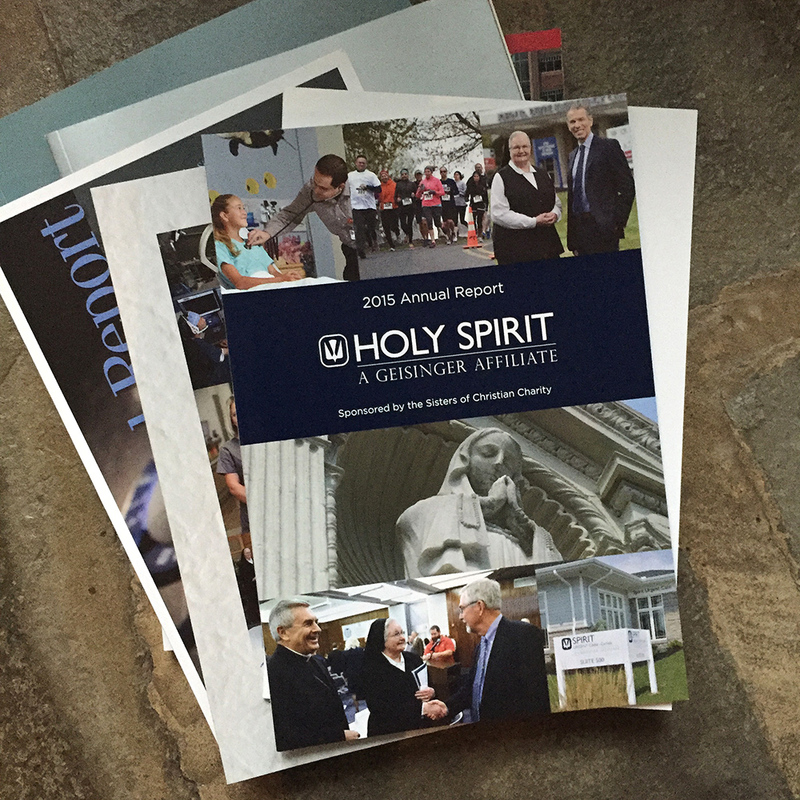 Take the annual report we recently finished for Holy Spirit—A Geisinger Affiliate. We have worked on Holy Spirit’s annual report for several years. It’s always an interesting and fun project. We start with a detailed production schedule, determining what needs to be done, by when and by whom. Much is involved to complete it: concepts to develop, design ideas to create, layout options to consider, copy to write and edit, photoshoots to art direct, printing to prep for, meetings to coordinate…you get the idea. Through it all, we allow no devils! Comments Off on Lots of i’s to dot and t’s to cross! Clients come and go…but many of our clients come and stay. We treasure those long-term relationships and feel we can learn from our clients as much as they can learn from us. Krista Walton, Marketing Communications Specialist at Armstrong World Industries – a client for many years – took a few minutes recently to talk about what it’s like to work with us. Why do you like working with TCG? It’s such a talented group of people—not only do they bring great design ideas to the table, but their attention to detail is extremely valuable, especially in situations where quick turnaround time is required. No matter how crazy of a request I may throw at them—they always get it done, on time, and the results are fantastic. What do you think about the quality of our work? Outstanding! Sometimes I’m not even sure of what I’m looking for—all I have is a high-level idea. But even when given little direction, TCG comes back withdesigns and ideas that exceed my expectations. What is your favorite piece of work we’ve done for Armstrong and why? That’s tough—there are so many options! If I have to choose one, I’m going with a display that TCG worked on for many months for one of our retailers. 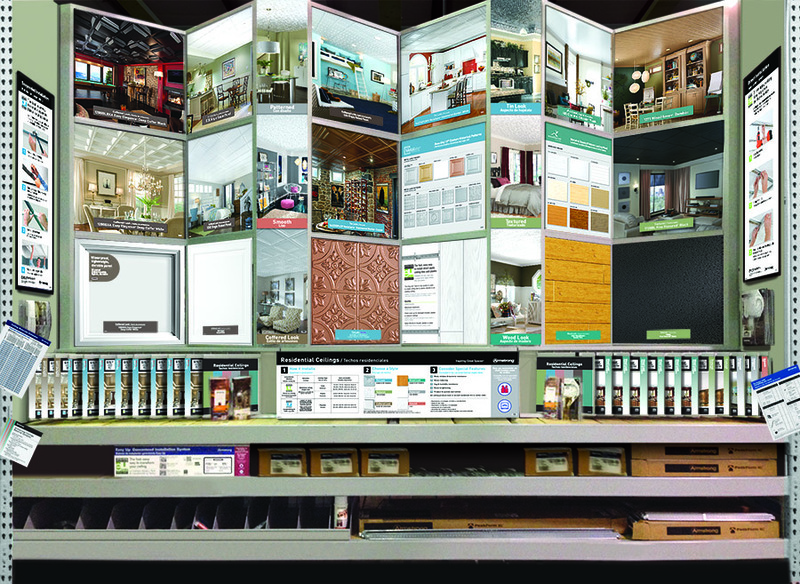 It was a huge project, and there were points when the deadlines were extremely tight—many late nights were involved! I’m proud of what we accomplished together as a team. The display looks amazing! What kind of results has TCG helped to generate for Armstrong? 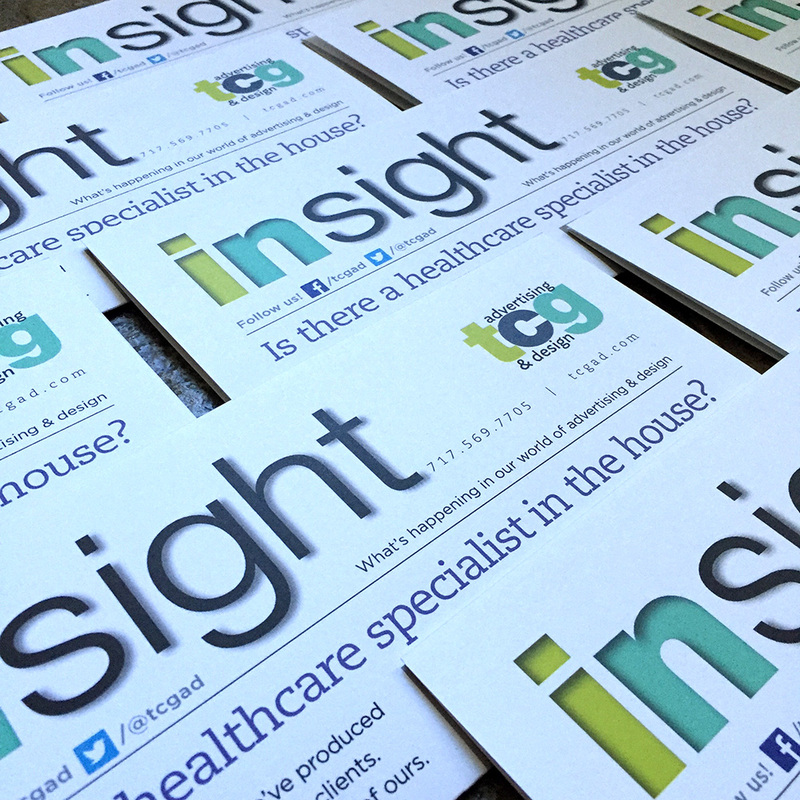 All of the great promotional materials and merchandising that TCG designs for us is critical to our success. Thanks for your kind words, Krista. You are an outstanding client and we look forward to many more years together! We just finished the first of several pieces for a new client launching a new business. 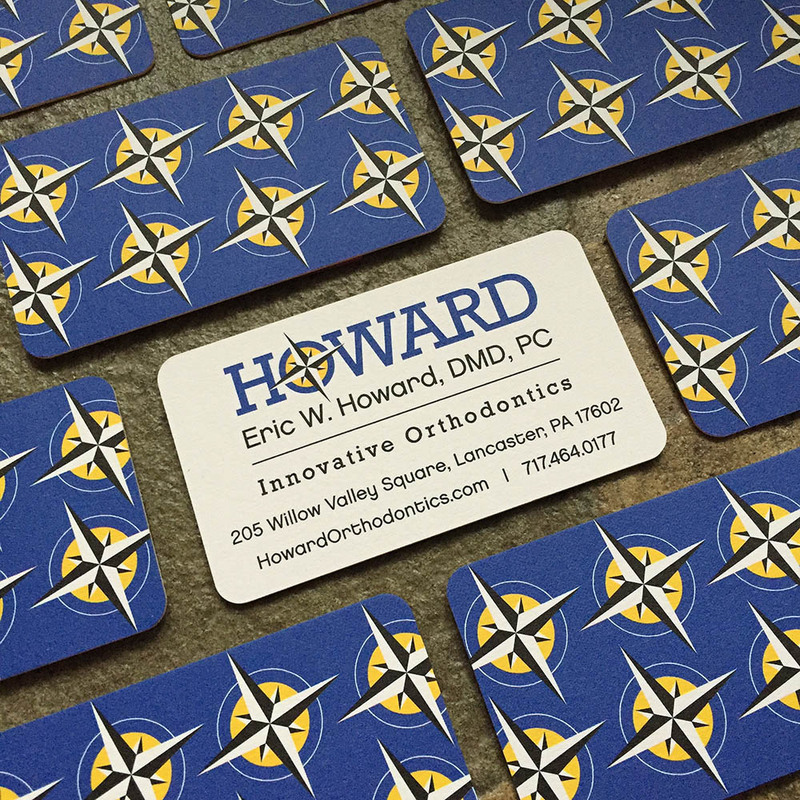 It’s always fun to help a new business get off the ground—developing their logo, the look of their collateral and their public persona. When we are involved from the start, we seek the client’s input and then put together creative that reflects their personality and meets their goals. In case it’s not obvious, we just love what we do! Comments Off on Hot Off The Presses! is there ever enough insight? Our lastest update on what’s happening in the exciting world of advertising & design. “Insight” is available digitally or through traditional mail. Email Margie Seagers mseagers@tcgad.com and let her know that you’d love to be on our mailing list! Comments Off on is there ever enough insight? Want to convince a guy to consider a career in nursing? Then you need a guy who’s in nursing or in training to be a nurse to make the point. Fun historical fact: there was a time when women were not permitted to go into the field of nursing or enter nursing schools. Imagine! Times changed, of course, and now women make up the majority of the nursing workforce. Times continue to change, and more men are drawn to nursing today. It is a rewarding career that’s expected to present plentiful opportunities for employment for years to come. We recently had a special opportunity to work with a consortium of career and technology schools to develop a 4-minute video aimed at recruiting male students to a career in nursing. Using a testimonial format, we interviewed a diverse group of male students in practical nursing programs and graduates working in the nursing field. We edited those interviews into a fast-paced, informative video about what it’s like to be on the nursing career path for men. We had the good fortune to work on this project through our client relationship with Lancaster County Career & Technology Center (Lancaster CTC). In addition to Lancaster CTC, the consortium includes Chester County Intermediate Unit, Delaware County Technical Schools, Eastern Center for Arts and Technology, and Lebanon County Career and Technology Center. We’ve had great feedback on the video! The schools were very happy with the finished product, and they all have put the video on their websites where prospective students can easily view it. Thank you, Carolyn! 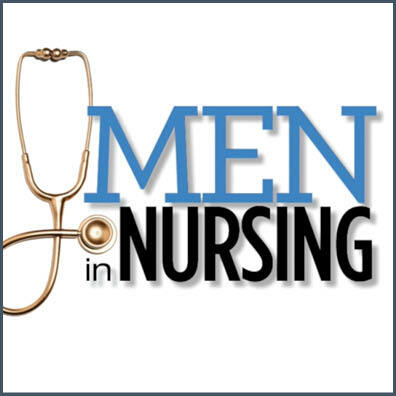 You can check out the video for yourself right here: Men in Nursing. Your Newsletter: Print It? Post It? Or Both? 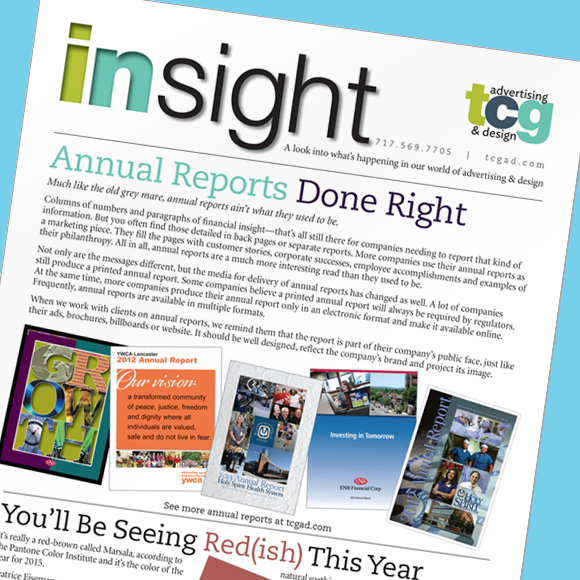 A couple of years ago, we gave recipients of our newsletter, Insight, the option to receive it electronically instead of in print. We repeat that offer in every issue. To date, 13 of about 500 people on our mailing list opted for the electronic version. While 500 people is not a huge sample, the experience tells us that many folks still favor printed communications. Maybe they like the feel of paper in hand or maybe they get very little in the mail these days and like seeing something addressed to them personally. Our conclusions may not be scientific—but then again, maybe they are! Some studies show that there is, in fact, science behind the preference for printed material…neuroscience. Canada Post conducted a “neuromarketing” study that showed printed direct mail is: (1) easier to understand and more memorable than digital media; (2) far more persuasive than digital media; and (3) visually processed quicker than digital media. Direct mail—such as printed newsletters—sends a sensory signal that stimulates a deeper level of engagement than digital messages, making it much more likely to be noticed. Consumers state that they are more likely to notice and read direct mail (53%) than email (26%). In the world of advertising, print appears to have a lot of “neuro” swagger as well. A neuroscientific study sponsored by the Postal Service Inspector General’s office found that while digital ads seize attention more quickly, print ads hold attention longer, elicit a stronger emotional reaction, and play a greater role in the ultimate purchase decision. Here’s what we know: newsletters are still an effective tool to reach current and prospective customers. Though there were claims about a decade ago that print would be all but dead by now, that’s not happening. We produce newsletters for several clients who still favor print for this communication. And we do our own newsletter in print. We also post ours on this website. It’s not necessary to drop print for electronic newsletters. You can make them available both ways, as we do, and let your readers choose. They’re smart and they know what they want. 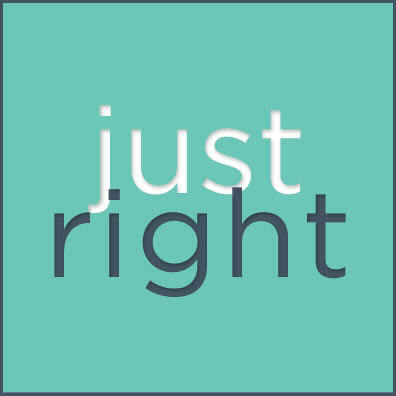 If you would like to receive our newsletter insight please send a note to Margie and she will add you to our mailing list! Comments Off on Your Newsletter: Print It? Post It? Or Both? Recently we were part of an event that really rocked! 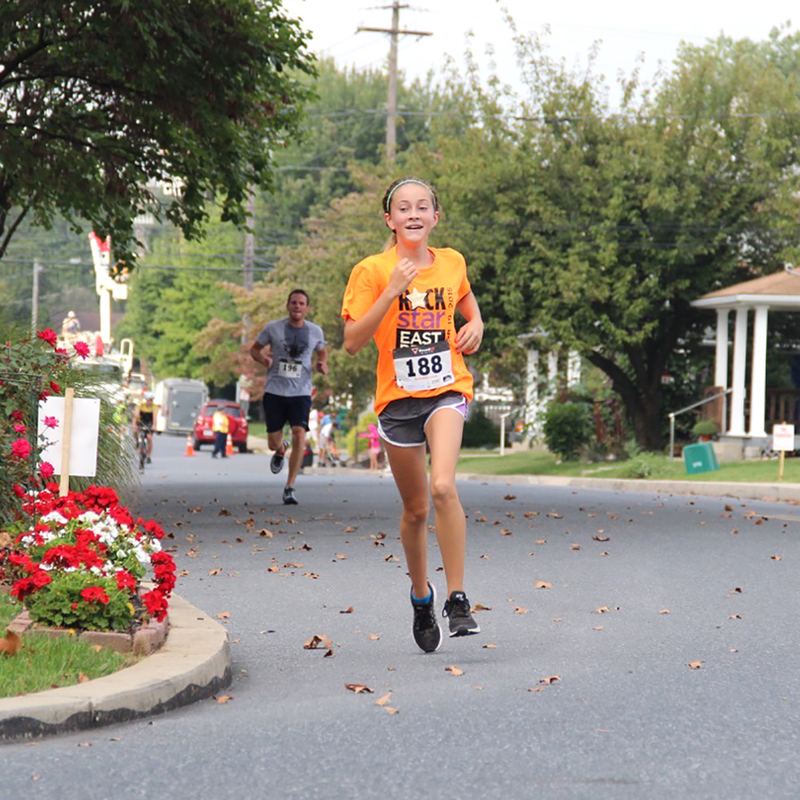 The 3rd annual East Pete 5k Race, sponsored by the East Petersburg Events Day Committee, brought out people of all ages to help raise money for upkeep and improvements at the community park and other open spaces. Held September 19, the race was part of a day of fun events for East Petersburg residents and visitors. This wonderful and welcoming community is where TCG Advertising & Design calls home—and where Kim Smith, our art director, and her family live. This is our second year being involved with the race. We again were thrilled to work with Kristen Troop, coordinator of the race committee and owner of Wee Care Day School, to create this year’s theme and help plan the race. The big idea: Rock Star! Everyone was encouraged to dress like a rock star for the race. The “best-dressed”—those who rocked the most!—earned prizes. The race kicked off a full day of events at the park, including a parade, music, rides and other fun activities, ending with fireworks. Over 200 runners participated in the race, which was a rockin’ success. We created all of the marketing materials for the race, including the logo, sponsorship sheet, registration form, save-the-date eblast, yard signs, posters, digital billboard, tent cards, t-shirts, Facebook posts, trophies and medals. In addition to it being a fun event to participate in, we love working with the other committee members and are beyond proud to do something that supports our local community. Kim and her husband, Mike, ran in the race. Her daughter, Isabel, took third overall in the Women’s category, quite the accomplishment for Isabel, who’s only 12 and runs for the middle school cross country team. Julie Rehman, our agency go-to person for many things—we call her “The Glue”—volunteered along with her daughters, Zoe and Liz, and cheered the racers along the course. Julie’s husband, Tim, also ran, taking second in his age category. Overall, it was a great day to support the East Petersburg community—and tons of fun! We are grateful for the opportunity to be involved. Comments Off on run like a rockstar! When Goldilocks wandered into the home of the three Bears in the woods, it took her a little time to find things in the house that were not too big and not too small, but just right. Many companies can find themselves searching for the same thing when it comes to advertising agencies. Does your agency respect your deadlines? Do they treat your budget like it’s their own money they are spending? Do they value your time? Are they quick to respond to your requests? Do you have access to the people who are working on your project? If your agency is too big to give you the attention you deserve or too small to provide all of the services that you want, maybe it’s time to give us a try. We’re not too big, not too small…maybe we are just right for you.